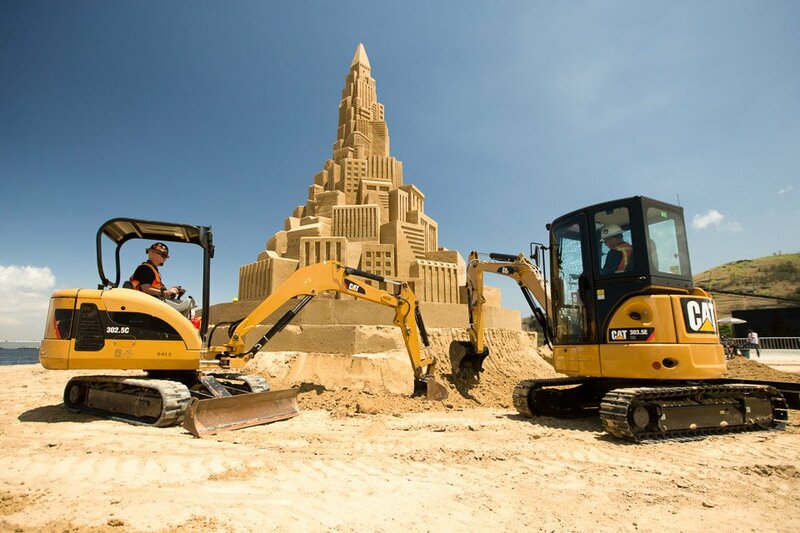 When they’re not stacking Jenga blocks with their heavy duty construction equipment, the guys from CAT are playing on the beach. 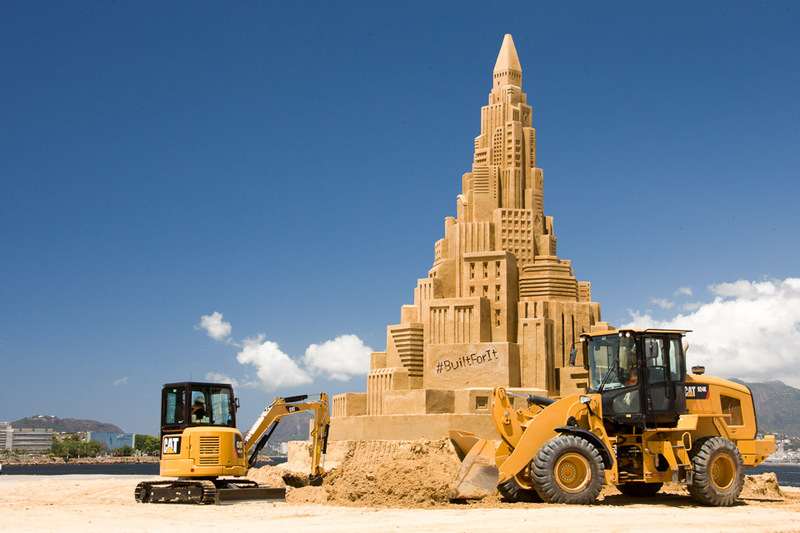 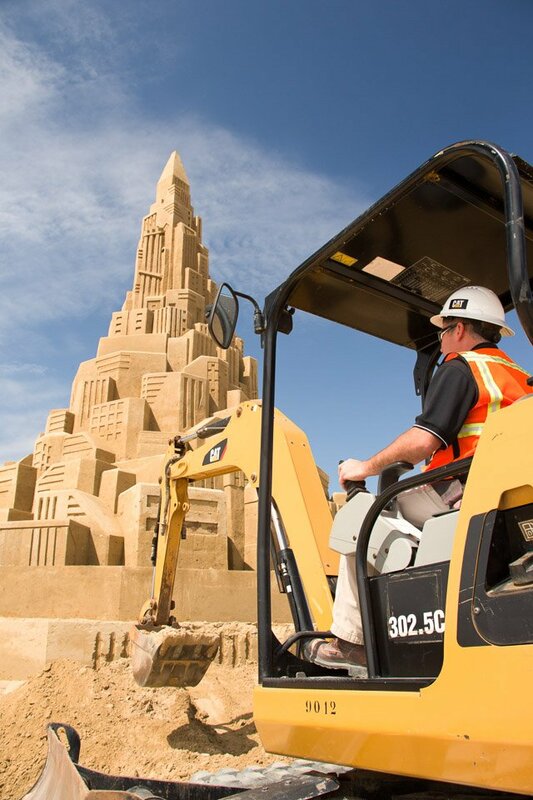 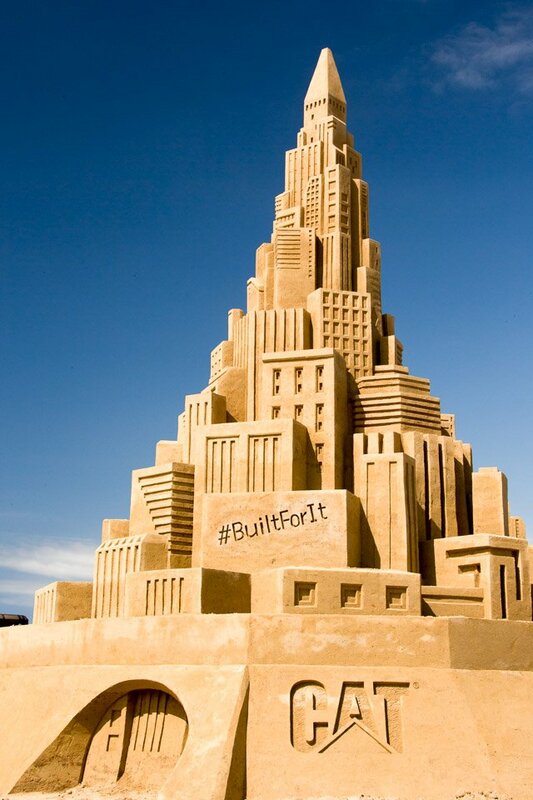 They recently helped to construct a sand castle which measures over 41 feet tall. 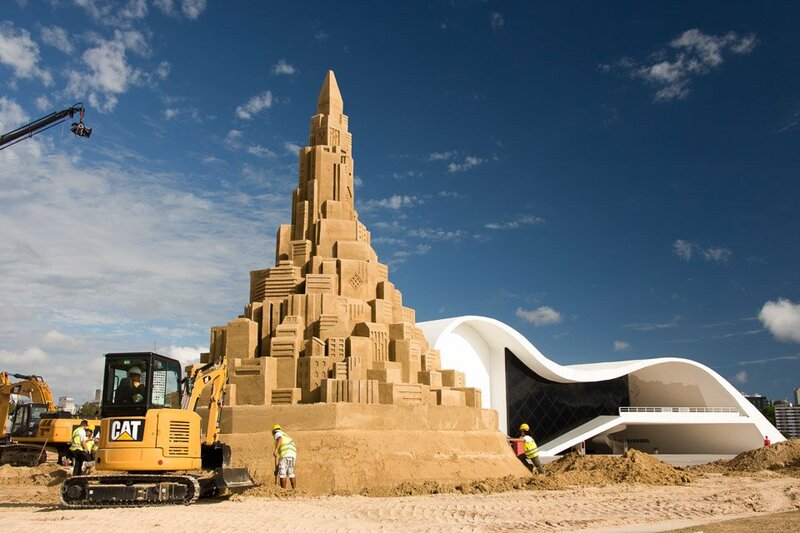 Then they tore it down.